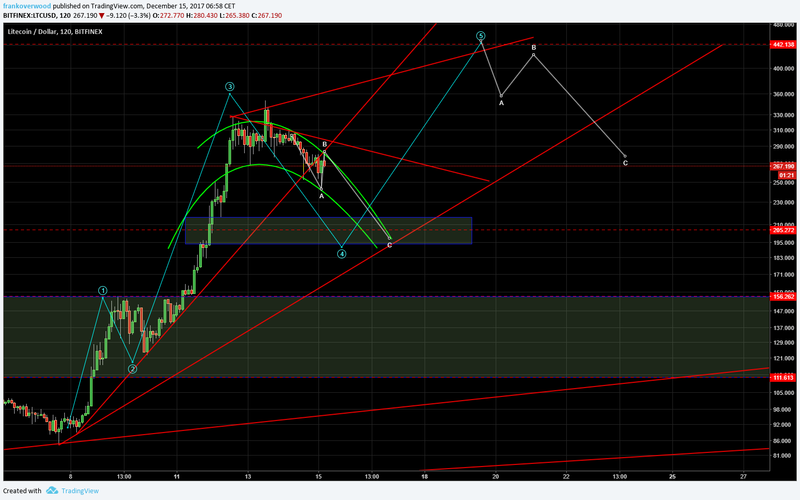 评论: HOLY **** i think i wasnt crazy enough, gonna rechart this soon, i think final tp will be much higher than 1k. the latest update seems plausabile, thanks for sharing. I think this may have merit now that I look at it again. 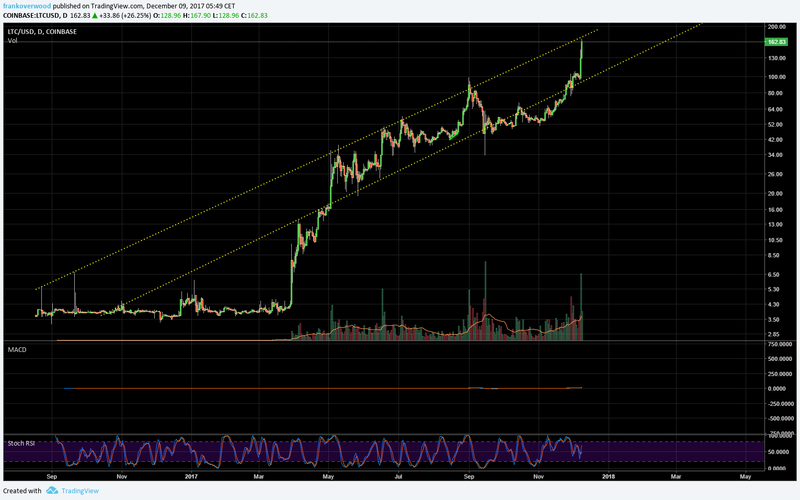 I was ignoring the previous highs with a tighter channel, but this new spike with huge volume makes me think otherwise. 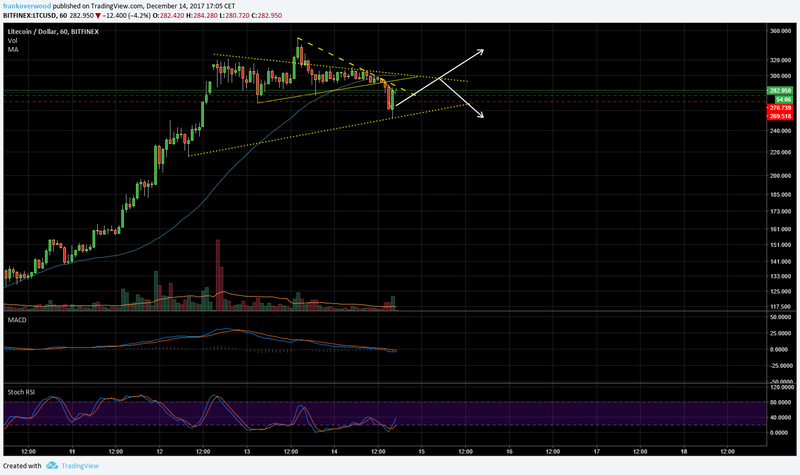 Especially as BTC heading bearish and people wanting to move into safer/other coins with more upside. I thnk its possible, and i think it will be sooner than you show. Bitcoin is all over the media right now. People want to get in, but they dont want to pay 16k for a coin! the money will flow to the coins that have solid platforms and are still reasonably priced. ETH,LTC,XMR,DASH( kinda) Thats the US dollars atleast. Buy Litecoin and Hodl it! Research Flat Earth on Youtube and Facebook. Get woke. Live Free. Dream BIG.